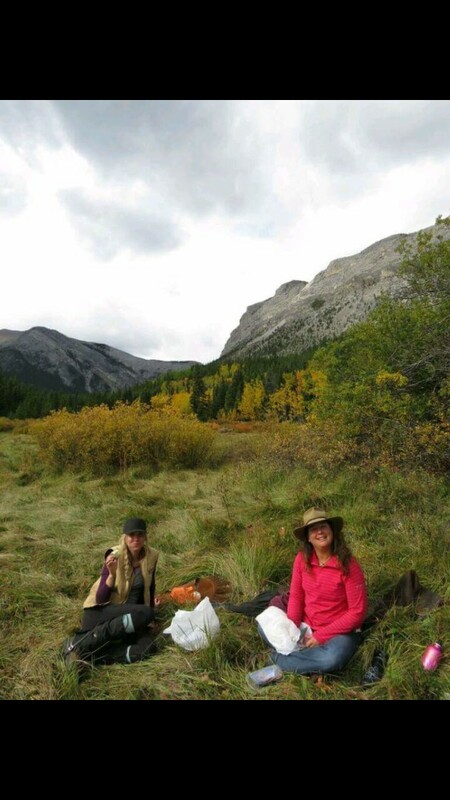 Amanda packed a huge chunk of Jalapeno Havarti Cheese in her saddle bag for us to enjoy at honeymoon flats. She even packed the stone board and pretty knife to cut it. Get your early bird! Pricing is valid until April 30th, 2017. Bring your BFF, your sister, mother, cousin or come on your own, your retreat is what you make it.